Topping up Gold anytime soon? 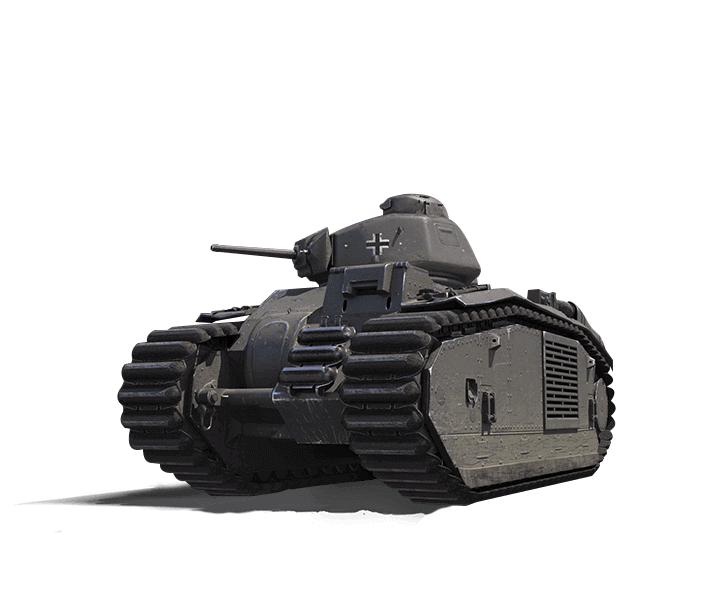 The Premium Shop is now offering a package where you can get the rare IV Pz.Kpfw. B2 740 (f) free when you purchase 5,000! Good gun to work with. Fast aim-time, rate of fire, and a good gun depression. 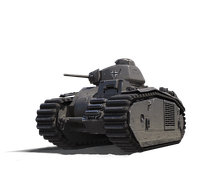 Nice track traverse speed and decent acceleration gives this tank good mobility control. Armour is weak. All Tank Destroyers can pen this tank.